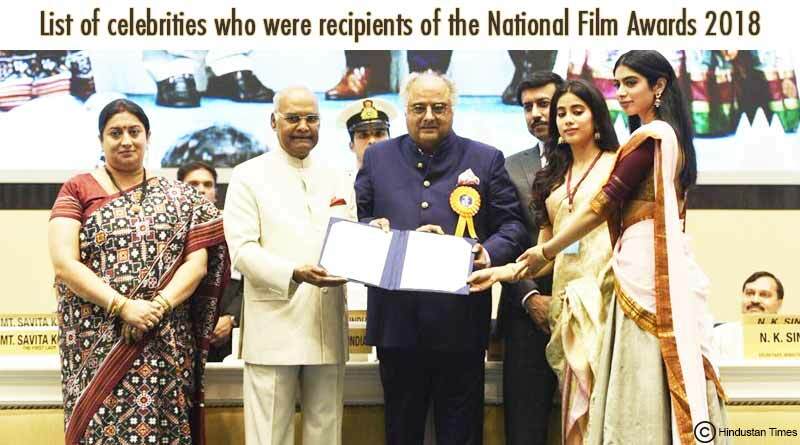 After the sad demise of Sridevi, one of the most brilliant actresses of the Bollywood Industry, she was honoured with the National Film Award for Best Actress for the movie Mom. Divya Dutta is a loving personality for us, with roles that make us laugh and cry. She is a successful actress in both Bollywood and Punjabi films as well as Tamil and English. She received the award for Best Supporting Actress, Irada. Pankaj Tripathi is a senior actor and known for his excellent acting skills. He was given the Special Mention for the movie Newton. 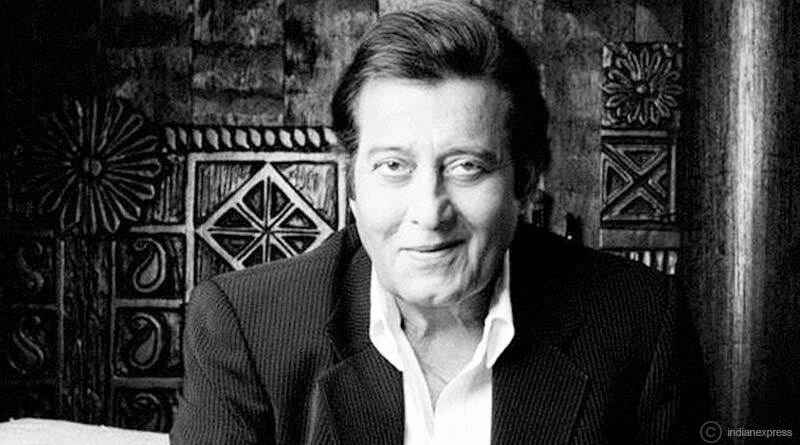 Vinod Khanna, who passed away in 2017 was a successful actor, a producer and a politician. He was given the highest honour of the Dada Saheb Phalke Award. 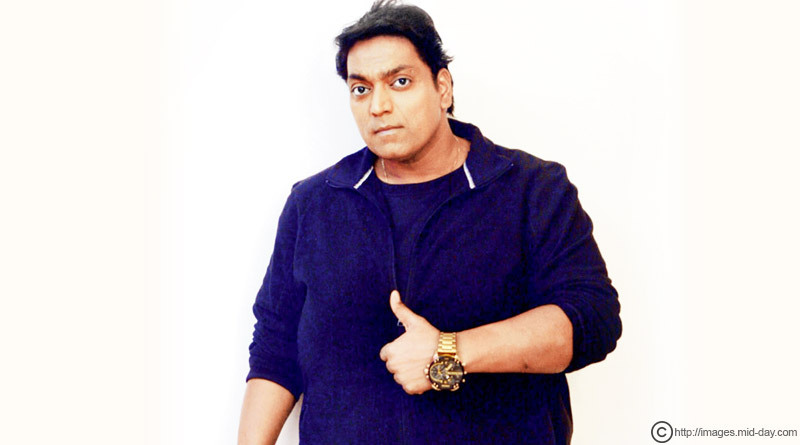 Ganesh Acharya is not only a choreographer but an occasional film director and film actor as well. He was given the best choreography for Toilet Ek Prem Katha. A.R. 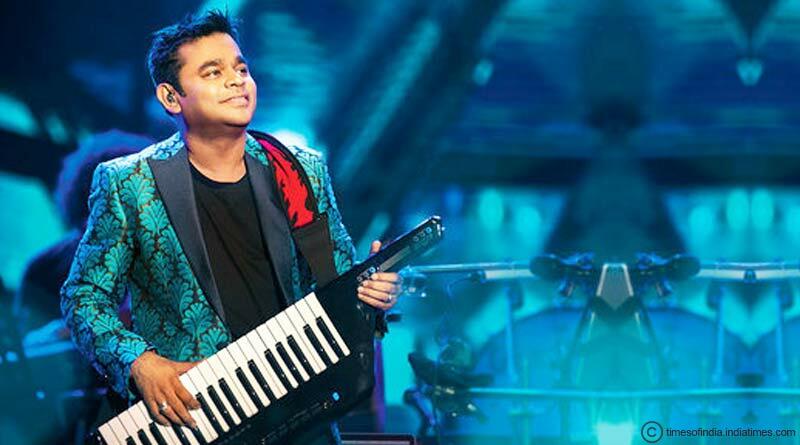 Rahman, the renowned music director who has worked in not only Bollywood but Hollywood as well, and has won some of the most prestigious awards, was honoured with the best Background Score award for Mom.